Sign up TODAY for 2019 WINTER/SPRING Sports! Fill out your Athletic Paperwork online! Click HERE! 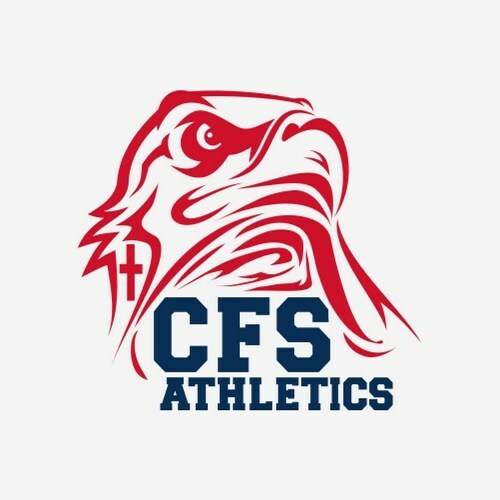 The aim and ambition of the Christian Faith School Athletic Department is to embrace 1 Corinthians 10:31 which says “Whatever you do, do all to the glory of God.” Throughout Christian Faith Athletics we seek to use the opportunities God gives us to proclaim and practice Godly character and conduct. All necessary paperwork must be filled out before the first day of practice. You are now able to check Focus for updated or expired physicals. $300 cap per individual participating in more than one sport per year. *Receipt required with Participation form if paying online. If you are in need of Financial Assistance, fill out the form below and return or Ashly Williams by the 1st week of the sports season. Insurance is required for students to participate in CFS Sports. If you do not have insurance, click below for options.